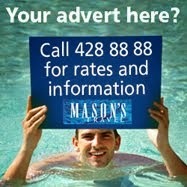 Travelling to three main cities - Johannesburg, Durban and Cape Town - the roadshow attracted over 85 agents in each city. The events which were organized by the STB office in South Africa saw the participation of various trade partners from Seychelles. 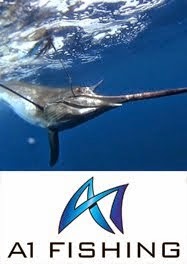 STB was represented by the Regional Director for Africa and the Americas, David Germain; the Director for South Africa, Lena Hoareau and Marketing Executive, Melissa Samardzija. The features of the island destination and its diverse products were showcased to the guests through round-robin sessions supported by a live visual and vocal presentations. The event was dubbed a success and offered much information as the agents were able to familiarize themselves with the destination and the various products. It also presented opportunities for the partners to network during the breaks. As part of efforts to showcase all aspects of the Seychelles culture, the workshop also featured for the first time, a culinary experience. 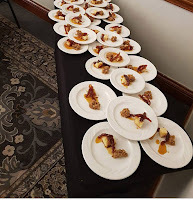 Seychellois chef, Marcus Freminot, delighted guests with a few local delicacies, such as the coconut “nougat”, local papaya jam, and creole cakes. He also broadened the cultural scopes by talking about the local cuisine in general. The locally produced Takamaka Rum was also showcased. The STB the Regional Director for Africa and the Americas, David Germain, described the workshop as professional and entertaining. 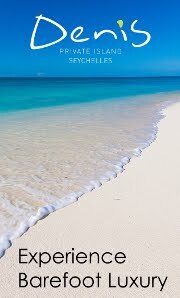 He expressed confidence that all attendees left with positive thoughts about Seychelles. 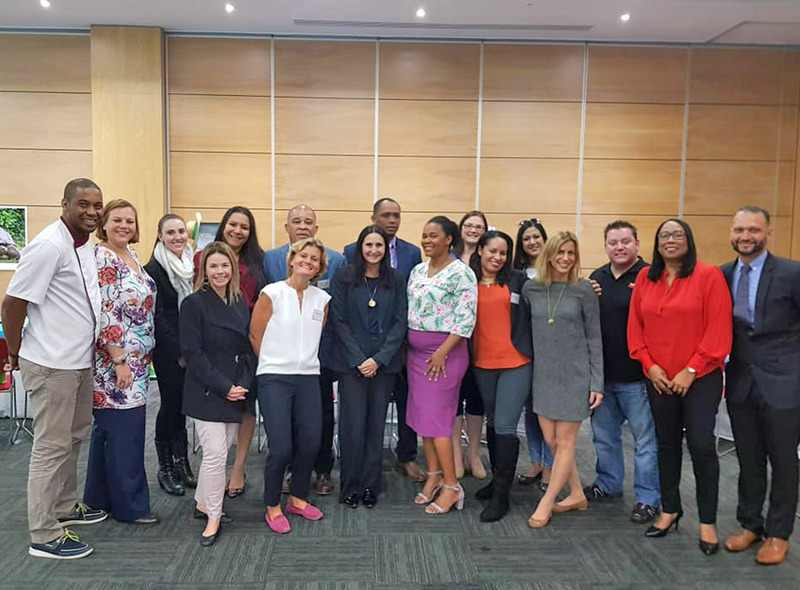 The local partners who took part in the roadshow were Air Seychelles through their office in South Africa, Seychelles Hospitality and Tourism Association, Blue Safaris Seychelles, The H Resort Beau Vallon, Berjaya Resorts Seychelles, Mason’s Travel, 7 Degrees South and Summer Rain Tours. 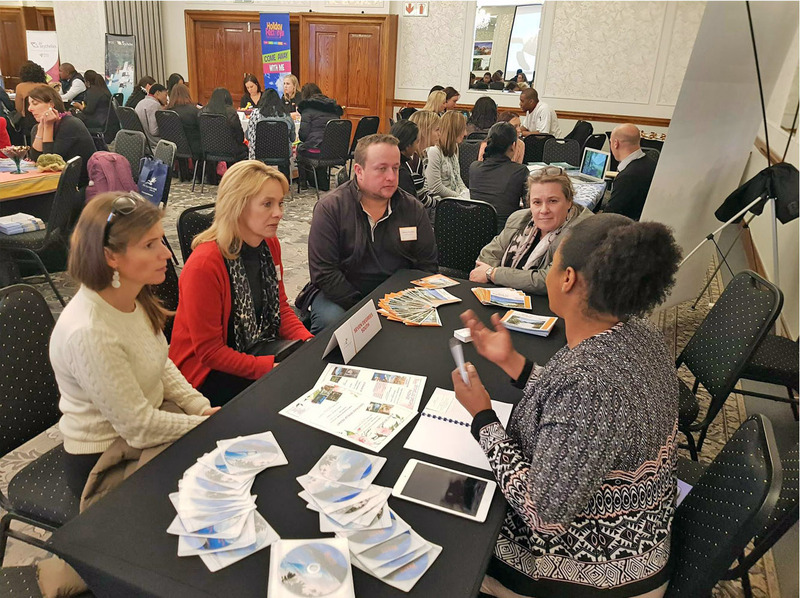 The event also featured the South African Tour Operators Holiday Factory, Thompsons Holiday and Seyunique, as well as cruise companies - Sunsail and The Moorings and representatives of Constance Hotels, Resorts and Spa in in South Africa. The STB Director for South Africa, Lena Hoareau said while her office organises various events throughout the year to train and inform agents of the various aspects of selling and recommending the destination to their clients, the annual roadshow remains the biggest event on the STB calendar in South Africa. “It is good to note that Seychelles is still a destination of high interest for the South Africans and the roadshow remains very popular amongst the trade here. The post-workshop work is also very important as the partners will now be following up on businesses and contacts achieved at the workshops,” she said. Mrs. Hoareau mentioned that the STB office will definitely carry on the extensive work to further promote the destination jointly with the trade partners.